Providing a quality education through generous donations. St. Luke’s Lutheran School focuses on developing the transformative skills our students need to be the leaders of tomorrow. A great mission cannot be complete without the support of our community. 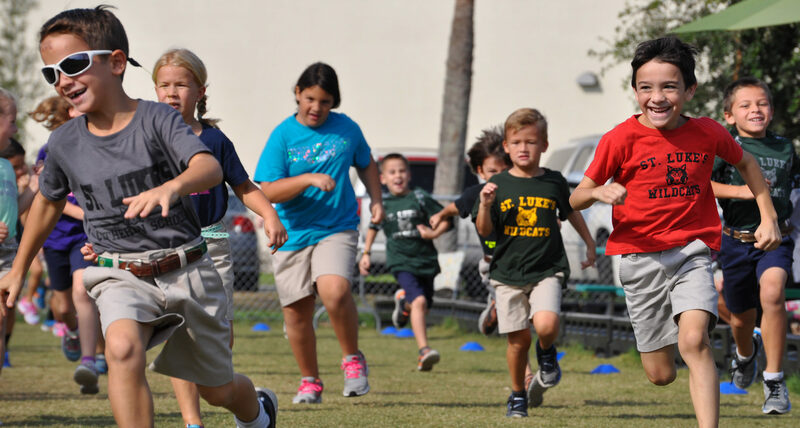 The Cornerstone Fund, SJM Golf Tournament, and Business Partnership Program are initiatives that enhance and grow the mission of St. Luke’s Lutheran School. Adopt-A-Student scholarships enable families to provide an education for their children that is Christ-centered. You can transform lives by inspiring confidence, success, and faith. Contributions from individual donors are the primary source of funding for Adopt-A-Student Scholarships. Your gift links children with opportunities otherwise unavailable to them. The 21st Annual Golf Tournament will be held on Friday, October 5, 2018 at the Eagle Creek Golf Club, 12 pm Registration, 1 pm Shotgun Register Online. All proceeds from the Annual SJM Golf Tournament, go directly to help students who otherwise would not be able to attend. Since its inception 21 years ago, has helped over 500 students attend St. Luke’s. While tuition covers the essential costs of educating our students, the Cornerstone Fund allows us to provide enhancements and additional educational opportunities while keeping annual tuition reasonable. We rely on the generosity of the entire school community—alumni, parents, grandparents, church members, and our community of friends—to support our Annual Fund campaign. Each dollar you give is an investment in our children’s future. 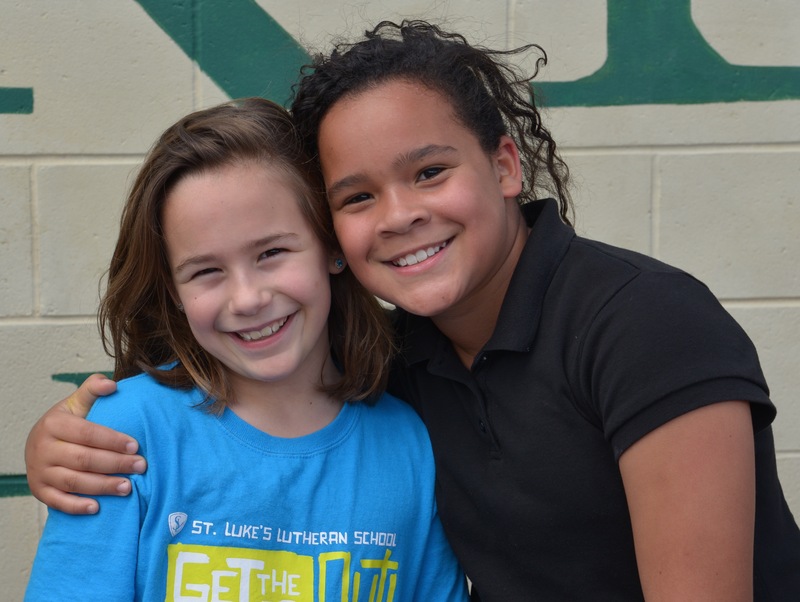 Your gift helps maintain the quality of education for today’s students and enhances your connection to St. Luke’s Lutheran School. This is an annual golf tournament for fun and fellowship to help memorialize the life of the Shawn J. Metcalf, an alumni of St. Luke’s. 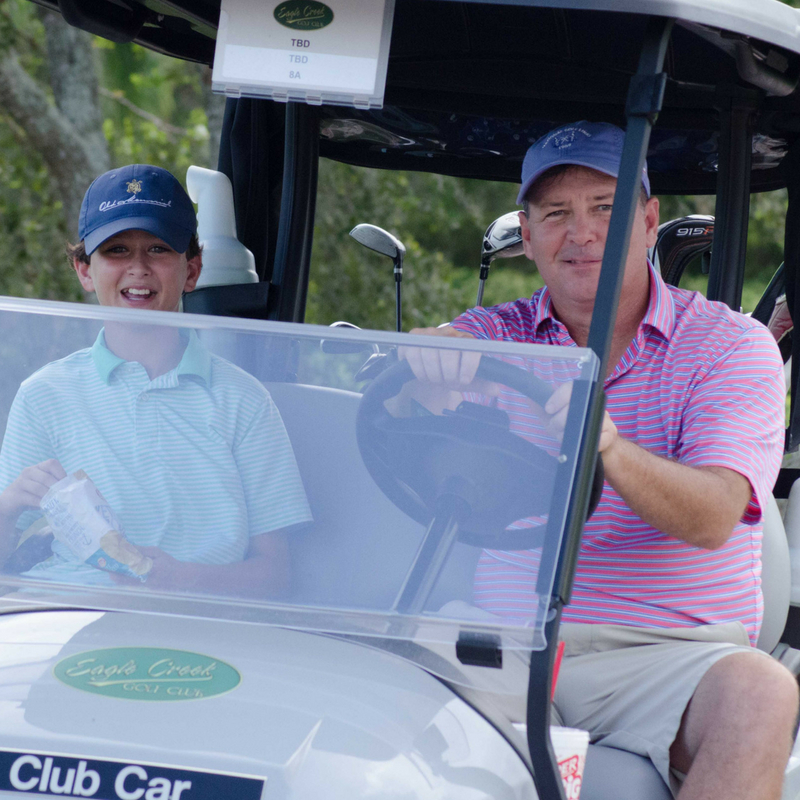 Proceeds from the Golf Tournament provide financial assistance to help families who have a demonstrated need to attend St. Luke’s Lutheran School. Contributions to the Cornerstone Annual Fund provide scholarships to students with financial need through the Adopt A Student Program. Your gift helps maintain the quality of education for today’s students. This program recognizes a core group of loyal and dedicated corporate supporters. Business partners make yearly generous and impactful gifts to the school. These gifts are used to provide enhancements and improvements to our school programs. Impact the life of a student today!